Space Ghost interviews the cast of Gilligan's Island and tries to find out if the show is real. 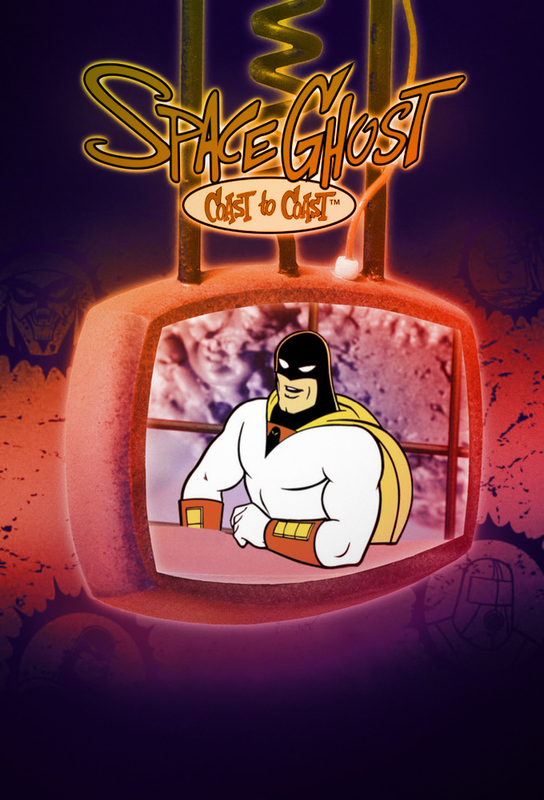 As Space Ghost interviews his guests, Moltar introduces his fascination of the TV series "CHiPs" while he produces the show. Space Ghost's real identity Tad Ghostal is revealed by Zorak. While Zorak is trying to use hypnotic powers on Space Ghost, the pet sea monkey Banjo is steadily growing out of control. Space Ghost finds himself making his interview with The Jerky Boys extremly awkward when he accidentally insults them and tries to change the subject by saying "Punch" multiple time to prove it loses all it's meaning when repeated. When Moltar is kidnapped by the mysterious Your Mother, Space Ghost reluctantly recruits the help of Zorak, who dresses up as the super "hero" Batmantis, to rescue him. Space Ghost defends the honor of Lassie against the director of The Mask, whilst Jim Carrey refuses to give advice to the universe. Moltar is feeling sick, and his constant sneezing and throwing up do more damage than usual to the production of the show, Zorak wants some gum, and only Branford Marsalis can deliver it.